THE EGT MYTH – Maintenance expert Mike Busch, A&P/IA, presents an informational webinar about the EGT Myth. 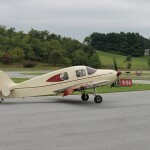 Debunks myths about CHT and EGT, explains what they really mean and how they should be used in the operation and troubleshooting of piston aircraft engines. CLICK HERE TO VIEW NOW. 2014 Sun n Fun Multi-Cylinder EGT/CHT Monitoring System WINNER!! Robert was the proud winner of a complete 4 Cylinder EGT/CHT monitoring system, over a $2,000 retail value!! 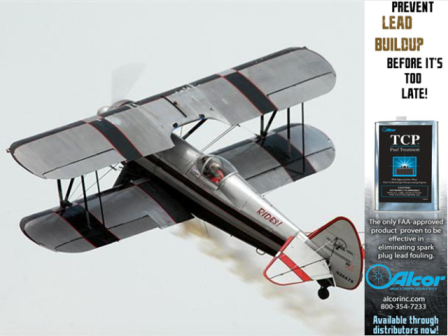 Come see us at Booth# 1053 at EAA Air Venture for your chance to win!! PS: If you have 6 cylinders you could win a complete kit for all 6 cylinders for single and/or twin engines!! 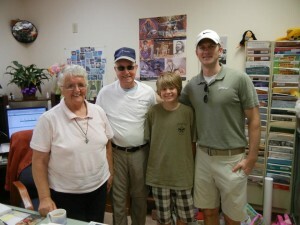 It was great to meet you at the Lakeland airshow. 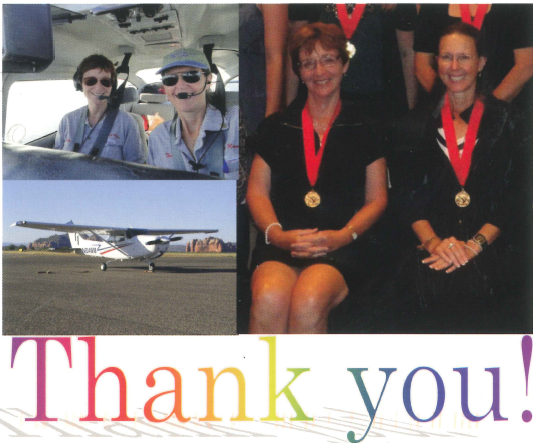 We sure appreciate all the support that Alcor has given us over the years. 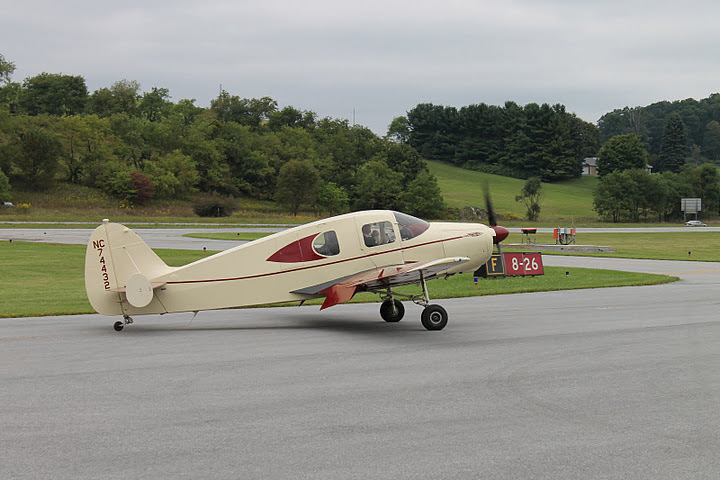 I have your EGTs in both my airshow biplane as well as our Piper Twin Comanche support aircraft. I’ll stop by your booth at Oshkosh to visit. 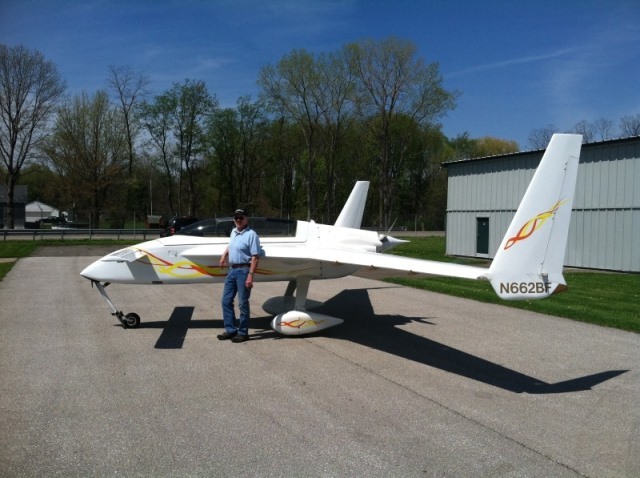 Terry Bliquez, Founder of Sky Cross, Inc.
Alcor is pleased and proud to have received many communications from our friends in the industry concerning their experience with our products and support. Below are a few of the letters of thanks and testimonials. 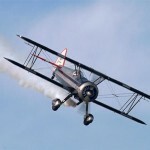 If you have a photo of your aircraft (and you!) or you wish to send in a comment about how Alcor products and service have made your flying more enjoyable, safe or economical, please email us at support@alcorinc.com. We would love to hear from you! 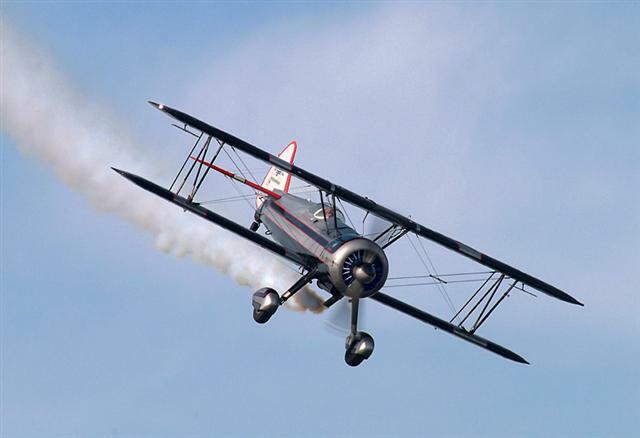 “We have used Alcor TCP in our 500 HP airshow Stearman faithfully for the past 9+ and we have never had a fouled plug in over 1,000 hrs of operation. 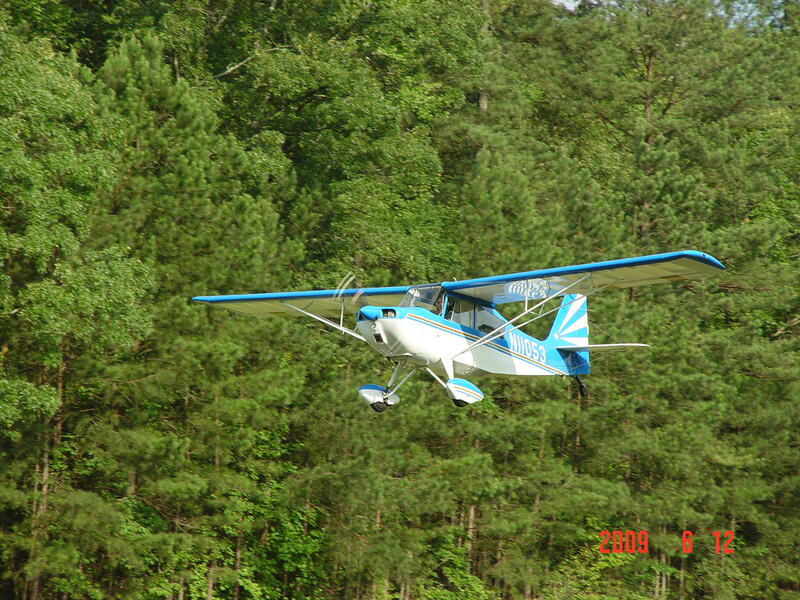 Same results in our Cessna 180. “I just wanted to write a letter to thank you for your TCP fuel treatment product. 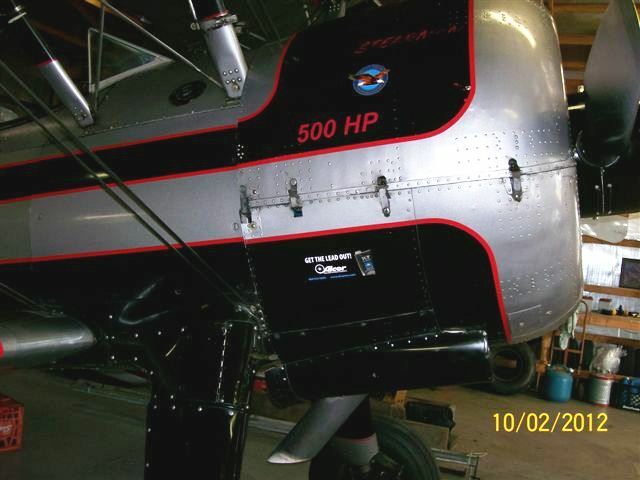 I use it faithfully with every tank of gas in my 1965 Citabria 7ECA and have had perfect engine reliability since I started using it. Perfect reliability wasn’t always the case though. 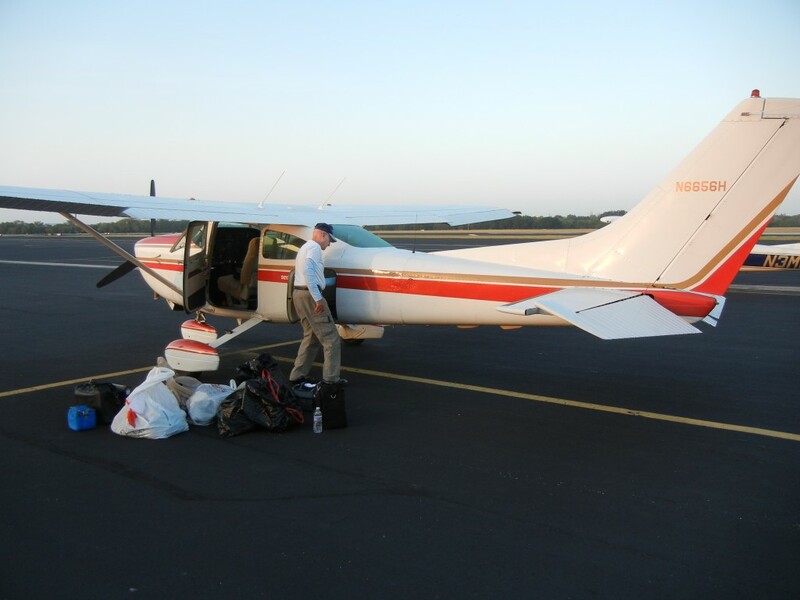 I purchased the aircraft over 2 years ago with a high time engine – about 1400 hrs SMOH. It has the original Continental O-200 engine with ECI cylinders. After 50 hours of use, I developed some plug fowling and a sticky exhaust valve. I spoke with ECI about the problem and they said the ECI cylinders I had were really designed for 87 octane full lead fuel and the culprit was likely the 100LL that was being used. They suggested running the engine with TCP in the fuel. After cleaning the valve guide and the plugs, I have used TCP as directed on the can with every tank. 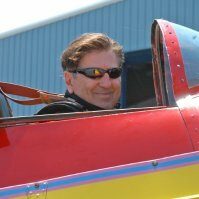 I’ve flown the aircraft another 150 hours since then and with regular TCP use, I’ve had neither fowled plugs nor a single cylinder problem. I couldn’t be happier now with my high time engine. I’m glad ECI suggested TCP, and thank Alcor for a superb product! 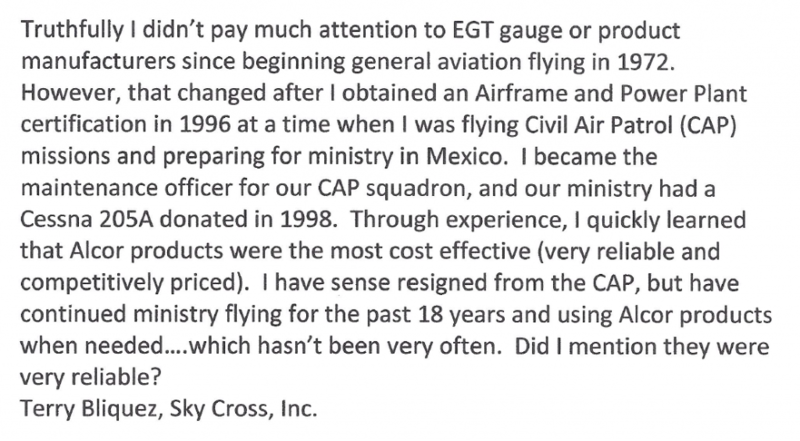 “As a professional pilot, and an IA, I have wanted to install a monitor system of some sort for years. During a re-engine last winter I finally decided to go for it; for the out of pocket expense for the engine the cost of an E monitoring is downright inexpensive. Because I am an IA, I also qualify as a pack rat and I had an Alcor dual EGT gauge in my goody-box that I toted around for at least 20 years. Alcor’s folks, Abby Sears and Michael Hundere, have been enthusiastic and helpful from my first telephone call providing technical information and advice along the way. Although I ultimately bought a new dual gauge to replace the very used one I originally planned to use, the system works well and was easy to install and in-flight calibrate. This gives me a way to knowingly reduce fuel burn ($$) while also offering peace of mind that I’m not engaged in the false economy of slowly and secretly destroying the engine ($$$$$$$). As you may recall, my name brand instrument EGT probes had given me problems for years. Numerous offers by Rick to try the Alcor probes and multiple lead failures finally convinced me to them a try. The original probes were constructed with single strand leads which continually broke at the probe connections. All attempts to isolate these connections failed to completely remedy the problem. The Alcor probes multistrand leads, high quality shielding, connection style and superior construction are an obvious improvement to the originals. I am now confident that my continuous breakage problems are solved. I had always indicated slightly lower than expected peak EGT temperatures. When leaning, slowly sneaking up on peak was required to prevent overshooting the original probes reaction time. To my surprise the new probes had a peak temperature that was as expected and temperature changes when adjusting mixture is now nearly instantaneous. This unexpected change greatly improves instrument usefulness.